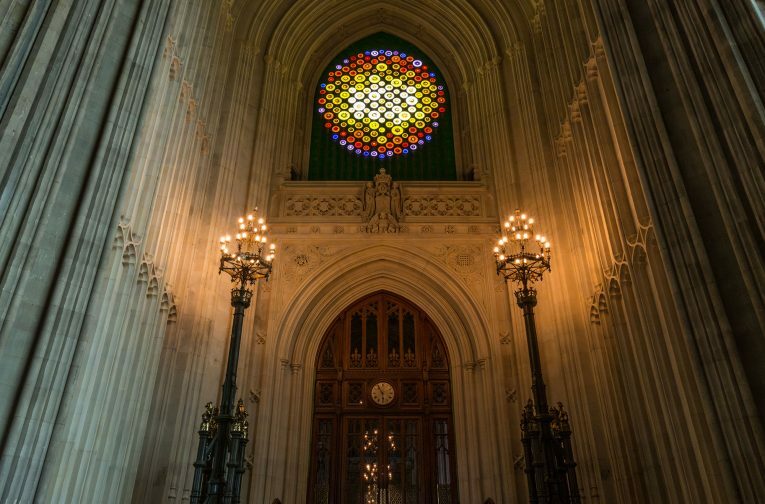 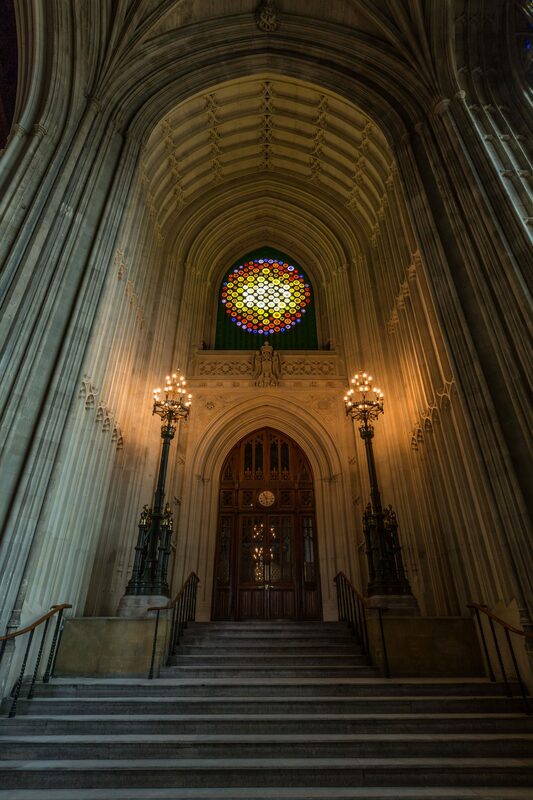 Donald Insall Associates was architect for the conservation of St Stephen’s Porch, which now forms the setting of New Dawn, a permanent artwork designed by artist Mary Branson to commemorate women’s suffrage in Parliament. 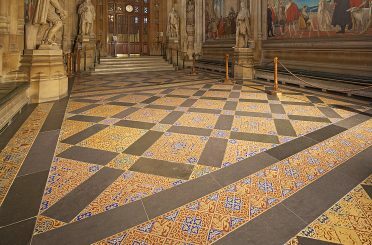 The project involved the cleaning, repair and conservation of delicate masonry affected by WWII bomb damage. 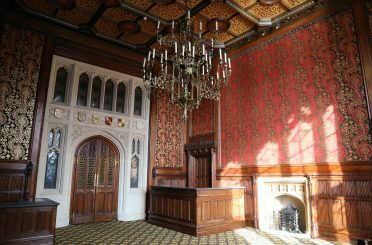 It also required the redecoration of the historic lincrusta panel depicting roses, thistles and clovers, which now form the backdrop to New Dawn. 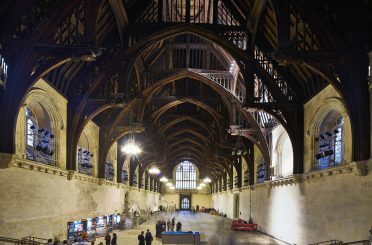 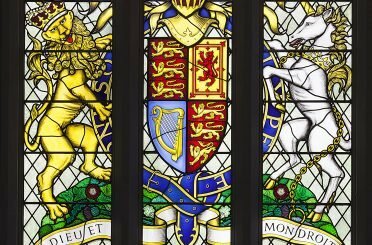 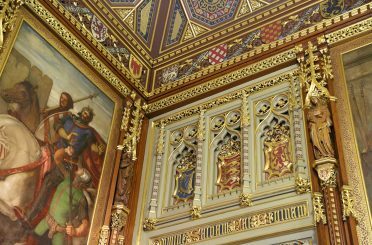 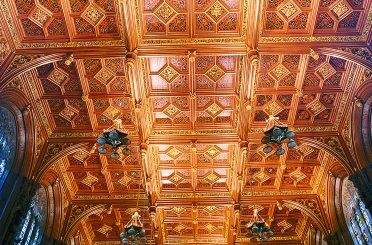 The materials and specification were informed by our work within the adjacent Westminster Hall.